Lobby ticket sales begin one hour before curtain. Evening performances start promptly at 7:00 p.m., Sunday matinees are at 3 p.m. If you have made reservations over the phone please arrive at least 15 minutes before curtain time to collect your tickets or they may be released and offered to other patrons. KMC Onstage does not forbid small children from attending our productions we do encourage parents that when possible, please bring them to the Sunday Matinees. You can conveniently purchase KMC Onstage performance tickets on WebTrac. Hours of operation may fluctuate. Tuesday 12 p.m. - 5 p.m.
Wednesday 12 p.m. - 5 p.m.
Friday 12 p.m. - 5 p.m.
KMC Onstage is USAG Rheinland-Pfalz's own Community Theater located in Kaiserslautern. The program provides a wide variety of theatrical entertainment for youth, families, and adults. Our program consists of 3 parts. Mainstage Theater: 5 large shows produced at the Kleber KMC Onstage main building. Studio Theater: Using the Kaiserslautern Community Activity Center (KCAC) on Daenner Kaserne, we produce several small shows with small casts and limited sets. These shows provide opportunities for beginning actors and directors to improve their skills. Educational Programming: We offer several different programs throughout the year from acting and directing workshops to youth drama camps. Please contact us and we can provide a calendar of education events for the year. Our goal is to provide opportunities for military and civilian community members and their Families to develop and maintain their skills in all aspects of the performing arts, while providing the USAG Rheinland-Pfalz community with a wide variety of high quality live performances. KMC Onstage also provides a valuable link in German/American relations and friendship with the participation and involvement of German and other European nationals. Due to the growing popularity of our productions and limited performances, reservations are recommended. 1.) Online through Webtrac. 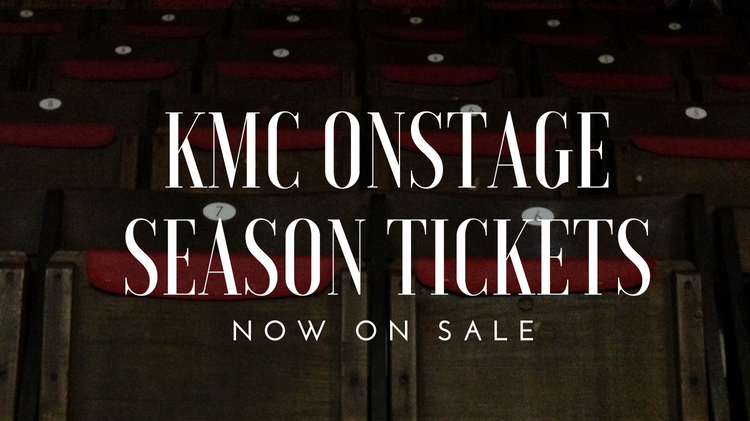 Click here to view the KMC Onstage seating chart. 3.) By going into KMC Onstage, Kleber Kaserne, Bldg. 3232, Tuesday - Friday, 1 - 5 pm. 4.) At the door 30 minutes prior to performances. Become a Season Ticket holder and enjoy various shows for a discounted rate! Sign up today and start reaping the benefits! Unpaid reservations are released 15 minutes before the show begins and sold to waiting patrons. We encourage young children to attend our family Sunday mantinees. Families staying at the Fisher House are offered free admission. Wounded Warriors are offered free admission. No refunds or exchanges once the show has begun. Enjoy the Java Café before the show and at intermission. For faster service, we recommend ordering your intermission snack and a beverages before the show begins. KMC Onstage is a fantastic venue to host your meetings and events. We will try to help you with your scheduling based upon the needs of performances at KMC Onstage. We will also soon have a smaller classroom space available for meetings as well as dance, acting, and other artistic instruction. KMC Onstage is part of the US Army Garrison Kaiserslautern Family & Morale, Welfare & Recreation Program and US Army Entertainment. In “Bringing Broadway to You!”, KMC Onstage is the theatrical home for US Soldiers of all services, civilians, their families and their guests. KMC Onstage is the IMCOM-Europe “Center of Excellence” for Entertainment and a member of the American Association of Community Theatre. Enhances military readiness and resiliency by providing opportunities to improve personal and team skills and community involvement. Fosters positive community interaction and relations, esprit de corps and civic responsibility through community engagement. Encourages social awareness and assists in developing host nation relations through important cultural exchange and the participation of local citizens of all nationalities. As a fully operating community theater, we offer a complete season of comedies, dramas, musicals and special events for all ages. Our shows have won multiple US Army Tournament of Plays and One Act Play Festival Awards. Our Educational Wing offers classes and workshops for all ages in acting, directing, dancing, singing, music, play writing and theater design. KMC Onstage also hosts the annual IMCOM-Europe Festival of One Act Plays & Tournament of Plays (TOPPERS) Awards Ceremony. KMC Onstage is open to the whole community. There are a lot of ways to join the fun and get involved both onstage and backstage. Open auditions are held for each event and no previous experience is required. We are always looking for directors, musicians, choreographers, costume help, carpenters, painters, ushers and much more. It is also a great way to make new friends and get the whole family involved. To join the fun, just contact KMC Onstage! 1. When does casting start for productions? 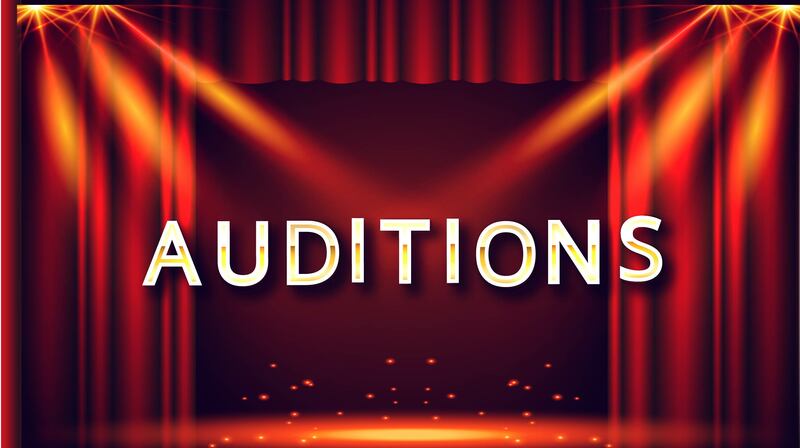 Auditions are typically 2-4 months prior to the production opening, depending on the scale of the production. Generally, more time is reserved for musicals than plays. 2. What can I do for the theater if I don’t want to act? What you can do for the theater can be broken down into three main categories: design, technical, and front-of-house. Design and technical categories have many sub-categories, including stage properties, costumes, the set, lighting, painting, makeup, plus stage management, and production crews (running lights, moving sets, helping care for costumes or help with quick changes). These positions require a commitment for the run of the show. They can be very tiring, but they’re incredibly rewarding experiences. Front-of-house opportunities include house management and ushering. These are usually “night of the show” requirements only. 3. When are the seasonal productions and scripts announced? The KMC Onstage season follows the school year. Each season varies in the start time, but generally ends right around the end of the DODDs school year. The next season is announced on the opening weekend of the final show of the year. 5. Can I donate props and costumes to the theater? While we don’t want to turn generosity away, it depends on the item. Storage is limited. 6. What kinds of classes are offered? KMC Onstage offers a broad variety of classes. Over the last three years, we’ve offered after-school programming with performances for school age children, acting classes, family audition workshops, play-writing classes, sewing classes, and summer theatre camps. We also have classes that are focused for home schoolers that are offered during the daytime in the school year. 7. What is the age requirement for classes? Each class has its own age restrictions. Generally we run our classes ages 4-7, 8-18, and high school-adult (please view events for specific details). 8. What is the age requirement for productions? KMC Onstage generally will not cast younger than 8 years old, though exceptions are possible. KMC Onstage casts based upon the age of the role. 9. Can I participate at theaters in other communities outside of my own? Of course! We encourage it! 10. Who is eligible to participate/volunteer? We have a broad spectrum of participants at KMC Onstage: soldiers, airmen, spouses & dependent children, DODDs teachers, DA civilians, contractors, local nationals, etc. 11. How do I make a show reservation? Reservations can be made simply by calling KMC Onstage or sending an email. Reservations for seats are not guaranteed until payment is made. Unclaimed reservations are released 30 minutes prior to the show’s performance. 12. How do I cancel a show reservation? 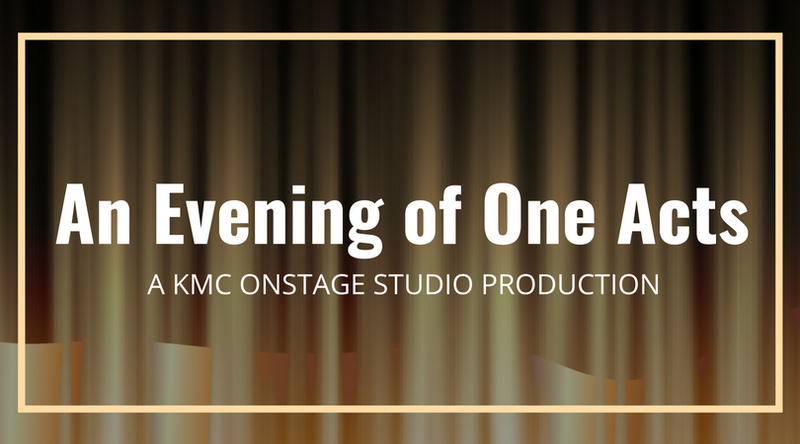 Simply call, email, or visit KMC Onstage. 13. 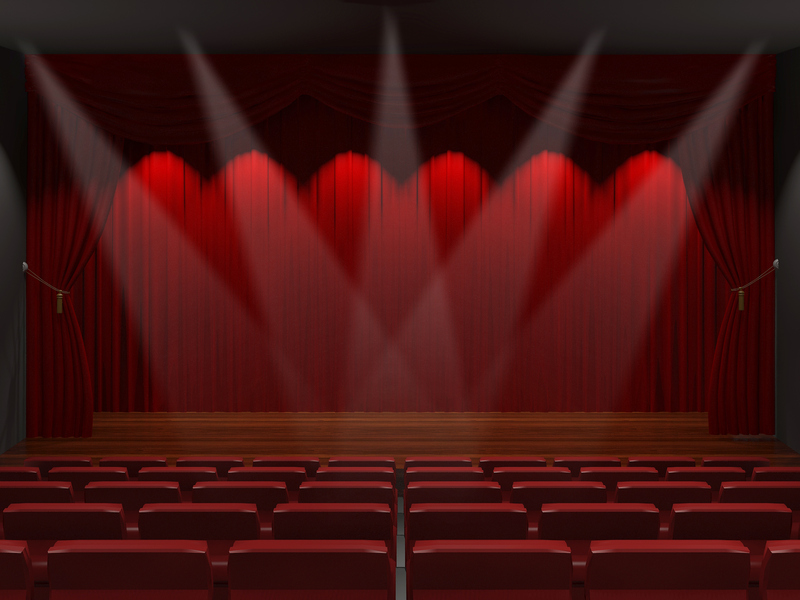 Is your theater facility handicap accessible? Yes. KMC Onstage has a handicap accessible ramp into the building, a restroom, and seating accommodations. 14. Can I rent theater space or equipment for personal use?